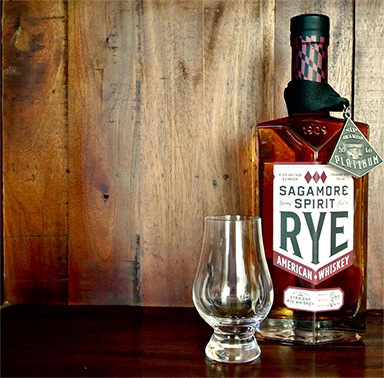 Every year, hundreds of spirit brands enter their products in the most prestigious spirit competition in the world. Samples deadline extended to May 1st. 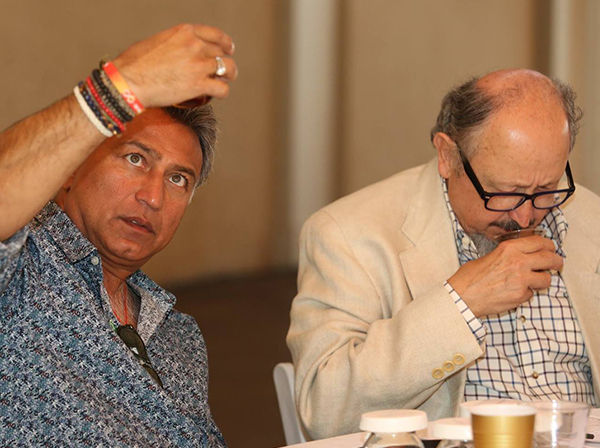 The tasting competition will be held in Irvine, California. Open to only official SIP Awards judges and staff. 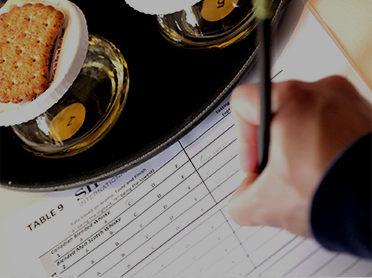 The 2019 international spirit & mixer results will be officially announced. 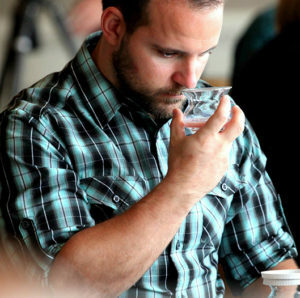 Entering a consumer-judged world spirits competition provides many advantages for your company. You are provided feedback from the consumers, branding exposure, and marketing resources to help boost your brand. Make sure your brand is eligible and meets the requirements of the competition. 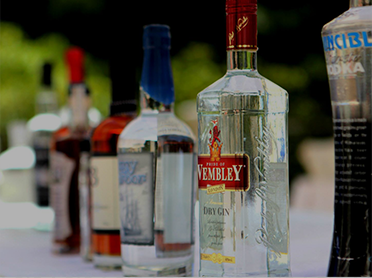 Any commercial spirits professionally produced that complies with the classification codes. Your entry form, payment and samples need to arrive at our facility no later than April 2, 2019. There is no limit to the number of entries per producer. 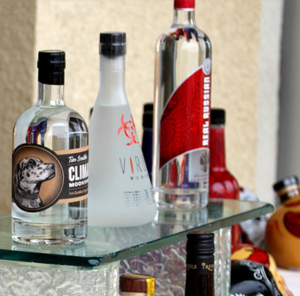 A spirit can be entered in multiple applicable categories (separate fees and bottle samples apply). The Competition reserves the right to photograph and reproduce any product entered in the Competition in catalogs, posters, publications, or on our website. Each entrant assents to this condition. Each entry will, within reason and at the discretion of the Managing Director, be evaluated within a peer group of similar spirits. However, the Director reserves the right to arrange categories as they see fit in light of the number of entries. We value your brand’s privacy; all entries are kept strictly confidential. Brands that do not win an award will not be listed on the website as a participant in the competition. For your convenience, use our mailing label on your shipping package. Indicate on the outside of the box if you are sending more than one box. For example, Box 1 of 4, Box 2 of 4, etc. All samples must be shipped prepaid. 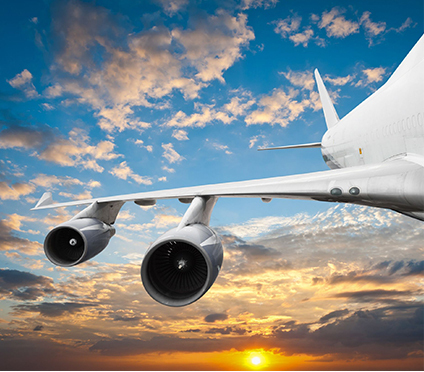 SIP Awards does not pay import/duty fees. Please use your associated importer. If you do not have an importer, see below for more information. Local drop-off is permitted during the warehouse hours of 10:00AM-6:00PM PST, Monday through Saturday (excluding major holidays). Be sure to clearly label on the packaging, “SIP Awards,” and your company’s information. If you are using your United States Importer, they should follow the above instructions for domestic shipping. If you are NOT using a United States Importer, you MUST contact our import partner, MHW Ltd. or Park Street Companies, to avoid shipping delays. Our import partners will assist you in obtaining all necessary import documentation and supply you with detailed instructions for properly preparing and labeling your shipment. Please note that the COLA waiver takes 7-10 business days for approval back from the TTB. SIP Awards is not responsible for customs duty charges or fees. DOCUMENTS AND INSTRUCTIONS FROM MHW LTD.
Additional terms and conditions are explained on the entry form. Please contact us if you have any questions. If you have further questions, please be sure to visit our Frequently Asked Questions.